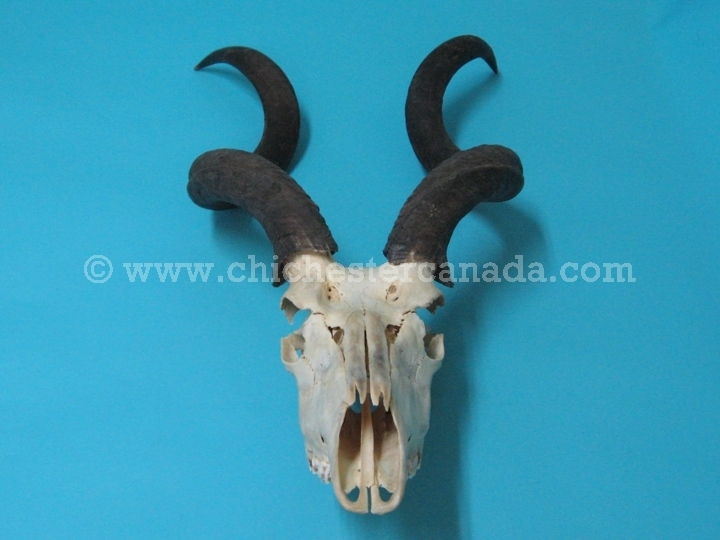 We have a limited number of greater kudu skulls available. 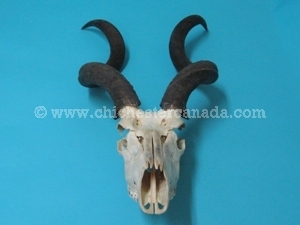 Please see the gallery below for skulls in stock. Greater kudu are not endangered and are not subject to CITES controls.